See captivating NASA photos of our Solar System and beyond. NASA’s Top 16 Earth Images of 2016. 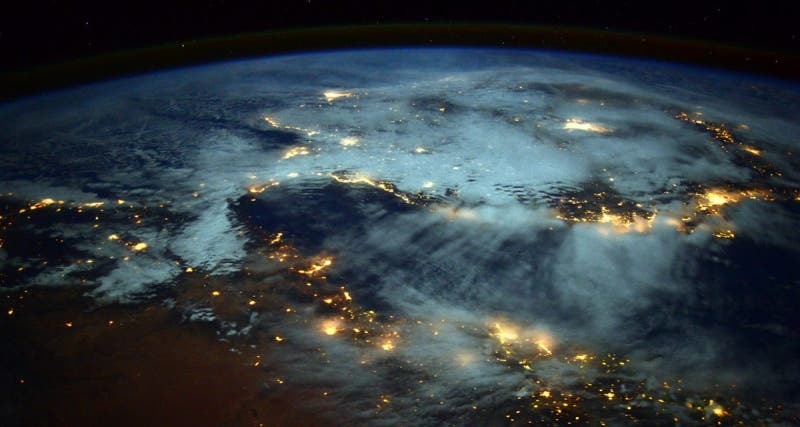 The Earth Science and Remote Sensing Unit at NASA’s Johnson Space Center picks this year’s top 16 photos of Earth from the International Space Station.